Many ordinary people take it for granted that more successful individuals have unbearable life full of sleepless nights and overworking. On the other hand, it is totally wrong to associate a workaholic mindset with success. Indeed, smart and successful people spend their free time with families, relax and work on setting up new goals. If you are interested in what helps prosperous individuals to achieve their targets, look through these habits of smart people and start working on self-improvement. Happy life is more than sleeping, eating and working all the time. Successful people know that. As a result, they practice activities that they truly enjoy in order to make their lives brighter. Having a hobby brings happiness into human life and motivates to develop and set new goals. Reading is certainly one of the best activities that increase a person’s chances of success. On the other hand, quality of reading matters a lot. Successful people have the habit of reading, summarizing and analyzing the material. As a result, new information they absorb stays in their minds for long and contributes to becoming active learners. Many successful people develop a mindset that stimulates them to learn something new every day and then share it with others. The idea of sharing thoughts and knowledge gives smart people a sense of being meaningful. That is also the reason why many successful individuals have video blogs, give lectures and write autobiographies. Although it may seem exhausting at first, this routine is really helpful in terms of mind development. Of course, not all of the ideas seem bright, but some of them will transform your life entirely! First of all, when you come up with new ideas, the process improves problem-solving techniques and boosts creativity. In addition, the habit makes you prepared to face difficult situations where immediate decision will be life-saving. Finally, the routine produces psychological energy and improves mental well-being. This habit helps smart people to engage in productive conversations where they may learn new information. By giving their comments, opinions and sharing their feelings in a discussion, smart people make themselves heard and ensure their points of view matter. 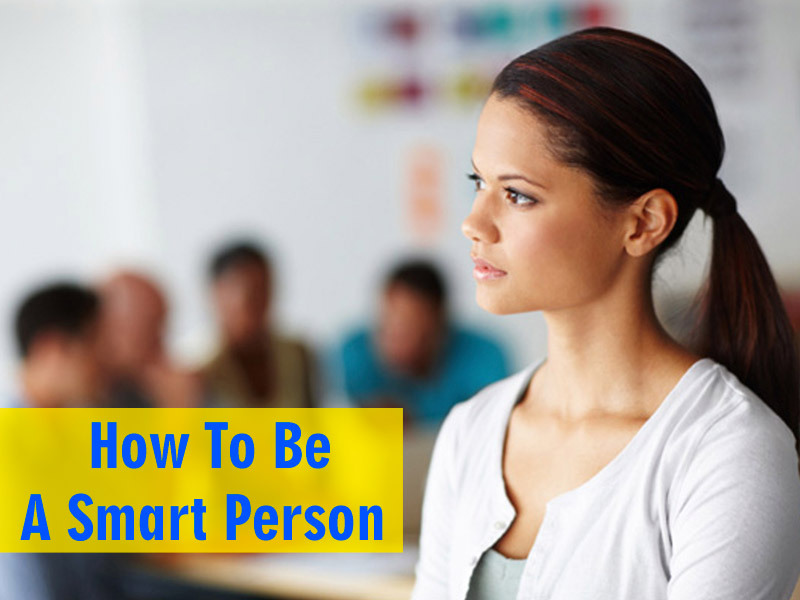 If you experience the need to know how to be a smart person, you are already on the right track! Upgrade your life by developing these 5 routines of successful people and make significant changes in your life.